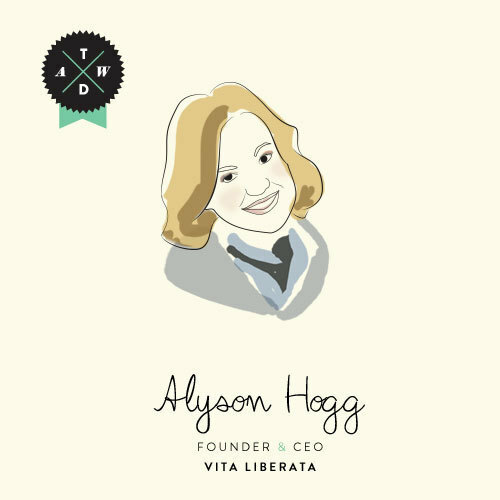 Founder and CEO of Vita Liberata, Alyson Hogg has had professional careers in numerous fields. 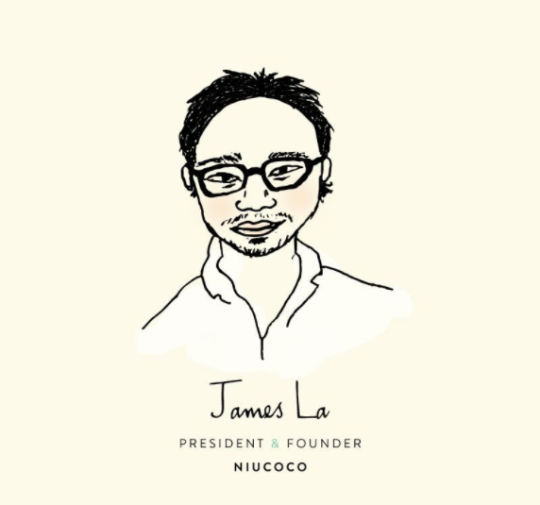 From broadcast news to academia, to hospitality and politics. Her resume is very impressive! 1. Think of three positive things that happened in your day, every day. This daily routine rewires your brain to see the good parts of life. 2. Give a compliment to a stranger. Their smile will make you smile! Most people find that doing something positive for someone else is extremely rewarding and fulfilling.